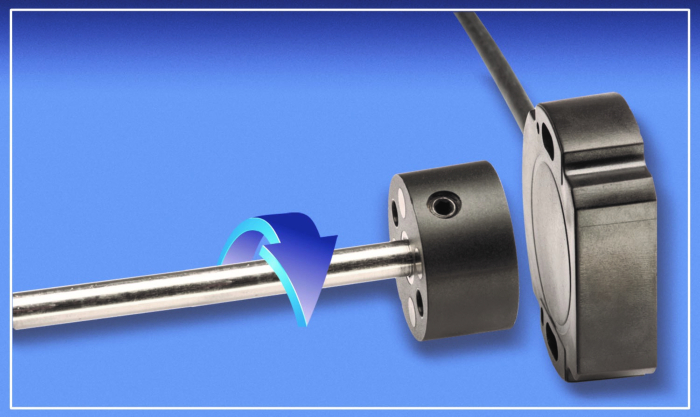 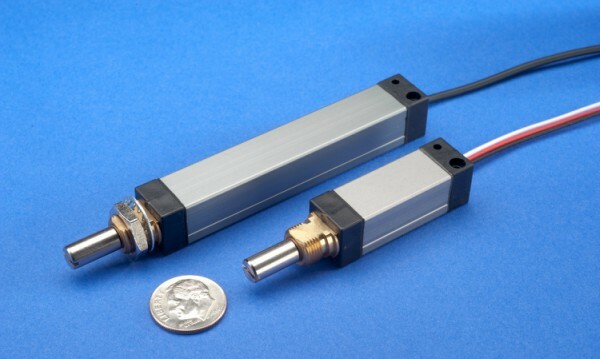 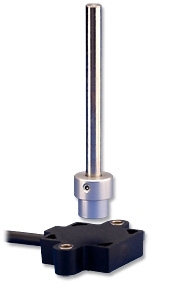 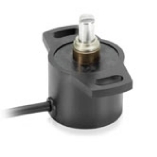 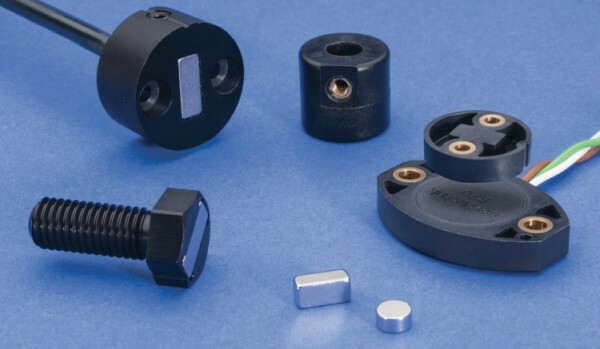 Vert-X 31E Series of touchless angle sensors feature a permanent magnet that is secured to a rotating object  usually the applications shaft. 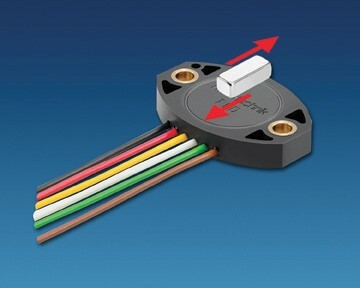 The sensor does not wear because there is no mechanical connection between it and the shaft. 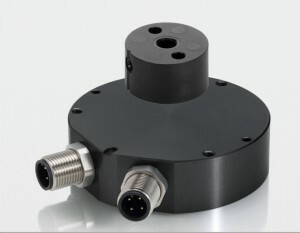 Sensors are sealed to IP69K, customer programmable and sized from 13 to 90 mm to cover most every application.